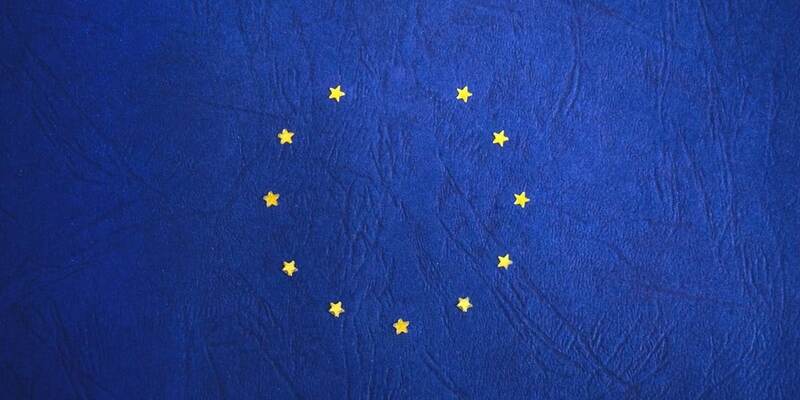 In this week’s blog, Cashplus explore the common expense management issues faced by small businesses – and how Making Tax Digital is set to change ways of working across the board. With all the technology available to us this day in age, you’d think that the number of people managing expenses using a pen and paper would be nominal. In reality, there’s still some companies yet to embrace change to move toward a more forward-thinking way of managing them. 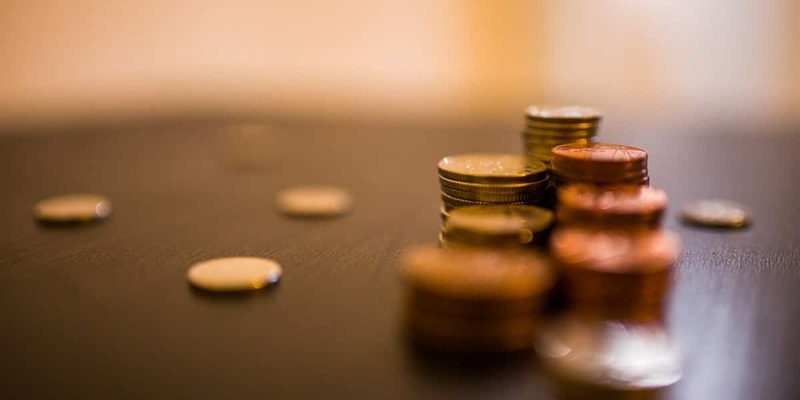 We’ve taken a look at the 5 biggest challenges facing SMEs when it comes to expense management and come up with the solutions to tackle them all. Let’s be honest, receipts are a pain. They can be bulky, annoying to carry round and hard to keep a track of. But they’re a very important part of the expense submission process. And if you end up losing them, providing evidence to your company and trying to justify anything you’re trying to claim against can be tricky. There’ll be some companies who still distribute cash amongst their employees as a means of business expenditure. Trying to track how much has been spent and where with the use of cash is not as easy task to do. It’s a hassle, employees would have to keep all cash separate from their personal money and it could be easy to make a mistake and end up accidently mixing it. The best solution here is to offer your employees an expense card. This gives you complete control over how much money the employee has access to, and you’ll also be able to track every expenditure. Unlike in the past, this doesn’t have to be a credit card and doesn’t have to be expensive. It also allows you to track expenses centrally at any given time, so you don’t have to rely on staff completing expense forms to keep track of what is being spent. Spreadsheets – no one likes them. If you’ve just started your business and you only have a few employees, then they can be okay to start with but it can get messy within a few months. Once your company starts to grow, the upkeep of the spreadsheet can become tedious and easy to make mistakes in. – Portability – With a lot of expenditure being made whilst out of office, being able to do this on a portable device is a massive benefit. Having an app, or a responsible website will mean that any expenses can be logged or approved easily. If you are a smaller business or are not yet ready for a full expense management solution, such as Concur, then using accountancy software, such as KashFlow, is also a great way to log and reconcile expenses. If your employees don’t understand exactly what is in their expense policy then this can lead to overspending, poor budgeting and may affect any future budget allocated to them. They should know exactly what is acceptable to file as an expense and what isn’t acceptable. Make sure that all employees are aware of the policies, that they’re clear, easy to understand and easily accessible if they need access to them. Small things like knowing if you have a partnership with a certain hotel or food chain can be a big help to any employees and could even save you money. A term that has been bandied about for a while now, Making Tax Digital is an initiative by the HMRC that will mean the end of the annual tax return and paper accounting for countless firms. There seems to be a lot of confusion around it and how it can benefit your business. It’s all about making the tax system more efficient, so that businesses can stay on top of their accounts. It’ll improve the accuracy, speed and transparency when it comes to filing you tax payments and it’ll reduce errors to minimise cost, uncertainty and worry. Having your data electronically tracked by using cards and then using accountancy software to reconcile that spend means that doing the books will be a breeze compared to relying on receipts and Excel spreadsheets. You can read more about Making Tax Digital here. Expense management is never going to be something that’s a walk in the park, but if you incorporate some of the tips we’ve given you above it’ll certainly make it easier. 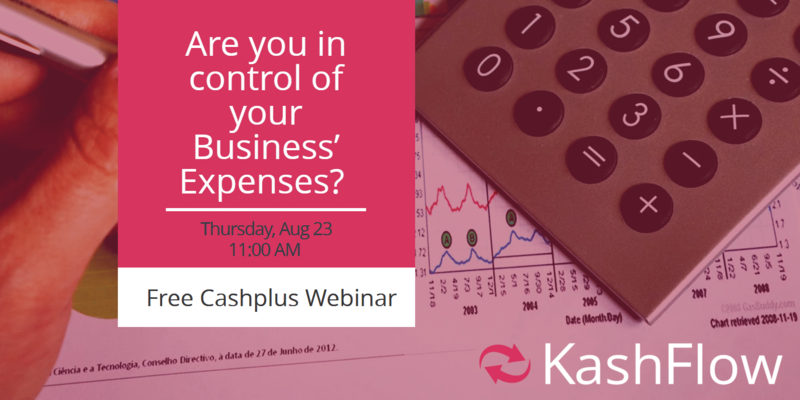 The Cashplus Business Expense Card is integrated with major accountancy software providers, such as KashFlow, and offers real-time transaction monitoring and a receipt capture feature in our Mobile App. You can find out more about what other features we offer here.